Measles outbreaks are popping up in other parts of the country, most recently in Washington state, which has reported 55 cases so far this year. Most of those cases have been in unvaccinated children under 10. Gov. Jay Inslee has declared a state of emergency. On Wednesday, Feb. 13, The Exchange will explore the issues of vaccinations, and look at what the science tells us about why they're critical to containing these types of diseases. 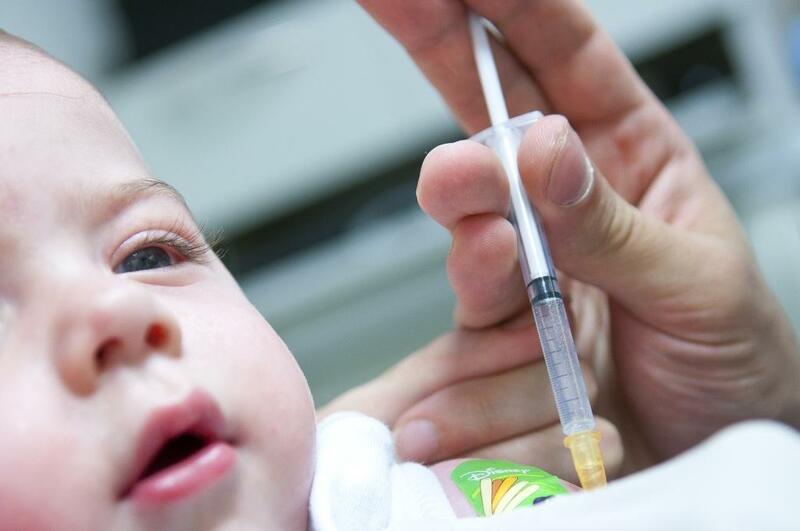 We'll also look at why some parents choose not to vaccinate their children. New Hampshire has one of the best vaccination coverage rates in the country, but it's also the only state without an immunization registry. What are your questions about vaccines? Send them to us before the show, and tune in live at 9 a.m. on Wednesday, Feb. 13. Doctors Without Borders provides emergency medical aid to people the world over, and is funded almost entirely by individuals. So, why did they turn down free pneumonia vaccines from Pfizer? On today’s show we’ll look into the hidden costs of free vaccines. Plus, futuristic TV shows and movies make facial recognition technology seem like a sure bet, but a new report reveals problems with racial bias, and reliability. And like it or not, it's already being used today. We’ll also check in with the latest installment of The Bookshelf with author Chelsey Philpot. Last year's flu vaccine didn't work very well. 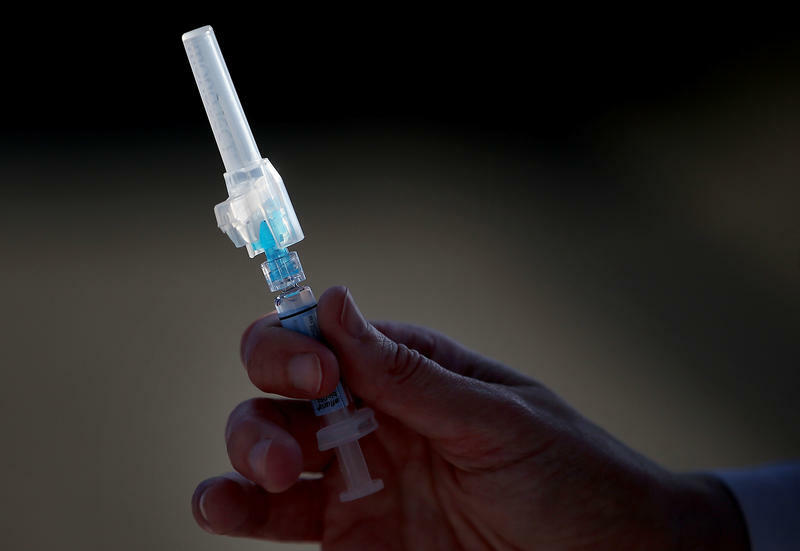 This year's version should do a much better job protecting people against the flu, federal health officials said Thursday. An analysis of the most common strains of flu virus that are circulating in the United States and elsewhere found they match the strains included in this year's vaccine, the federal Centers for Disease Control and Prevention said. As a measles outbreak spreads to more than 100 children in 14 states, New Hampshire is considering a bill that would allow parents to opt out of a state-run immunization registry. The state was supposed to set up an immunization registry back in the late 1990s, but it’s still in the works. The registry would allow the state to track down and notify parents of unimmunized children if there were an outbreak of a communicable disease like measles. The proposed bill would allow parents to opt out of that list, blocking the state from knowing their vaccination history.